Coeliac Daughter celebrated her birthday on Sunday. She turned 13. Which makes me the mother of a TEENAGER. Too terrifying. 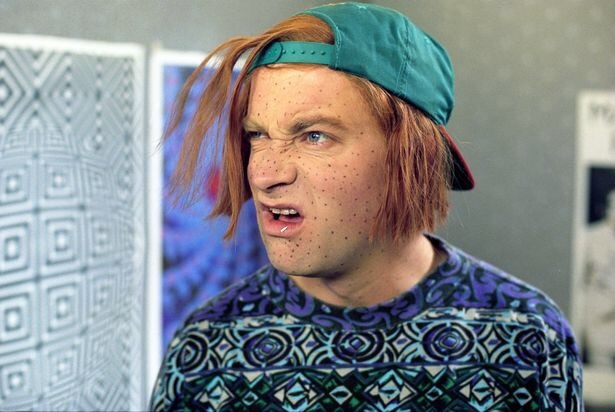 Harry Enfield as Kevin The Teenager. It was also Father’s Day. Our daughter bounced into our bedroom on Sunday morning clutching a little stack of presents for my husband. No mention of her own birthday. But that’s her all over. She’s like the little boy in that John Lewis Christmas Ad. 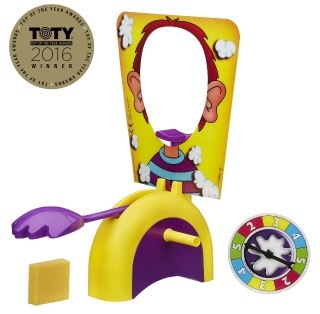 The surprise hit of the weekend was a game called Pie Face. It’s exactly as the name implies. I’d recommend it for any kind of gathering or family party. It’s a group activity as it’s very much a one trick pony so atmosphere is everything, the more people the better. 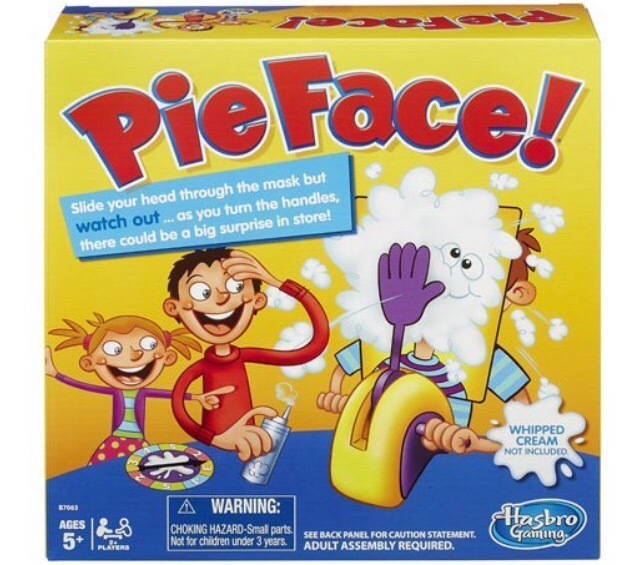 Trust me, the kids will be hysterical watching Grandad getting splattered in the face with whipped cream.